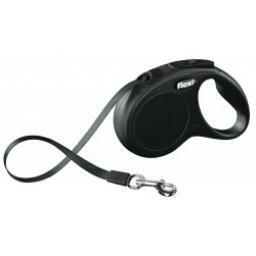 Flexi Classic Cord retractable lead never slackens, as they are always subject to sufficient tension. 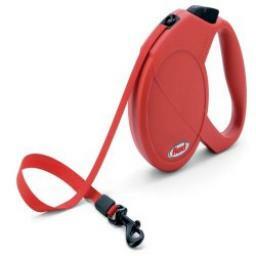 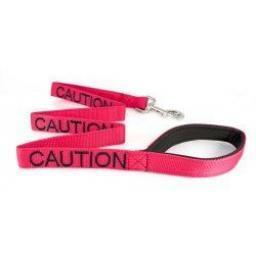 This extendable lead has a intergrated braking system which means your dog is always under control. 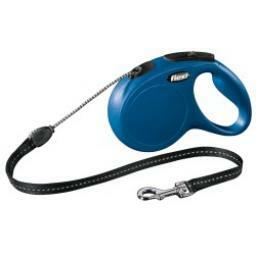 In addition the lock button can fix the length of the lead when walking to heel.